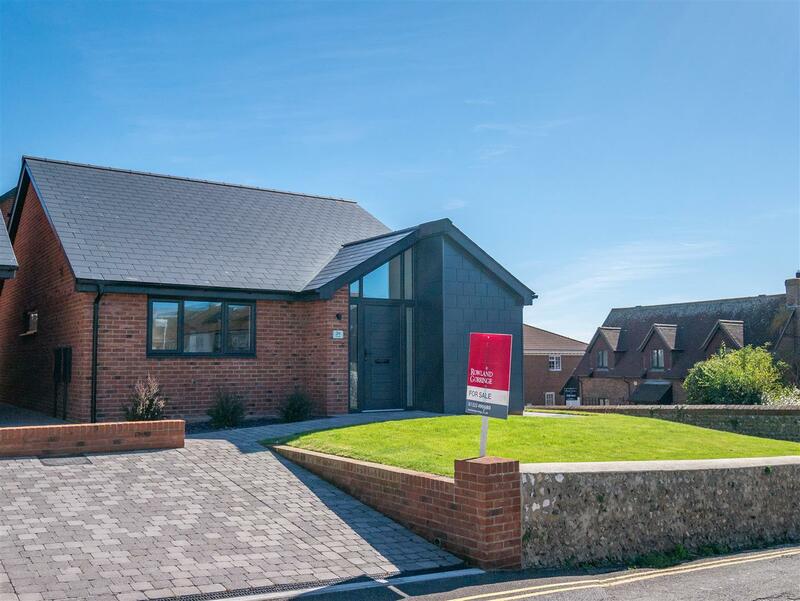 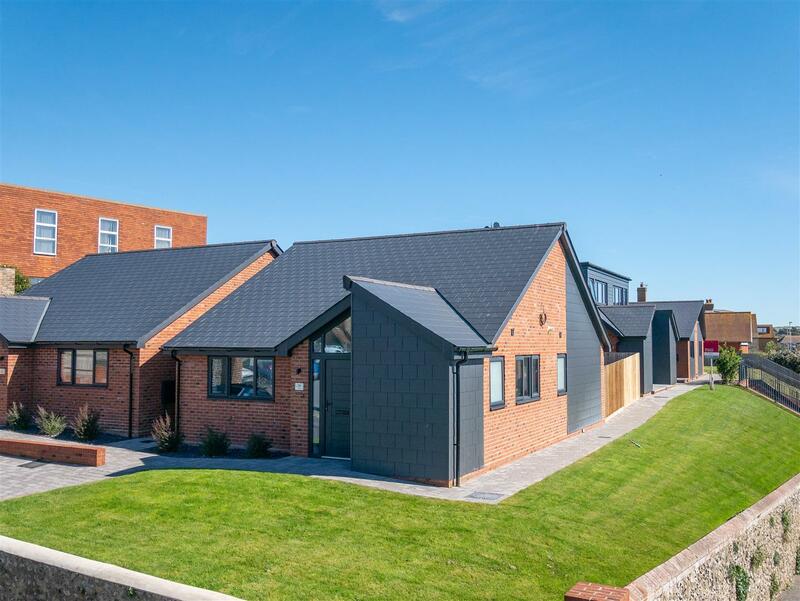 A superb detached, new build town centre two bedroom bungalow, contemporary designed but traditionally brick built, within easy reach of Seaford seafront and the beach. 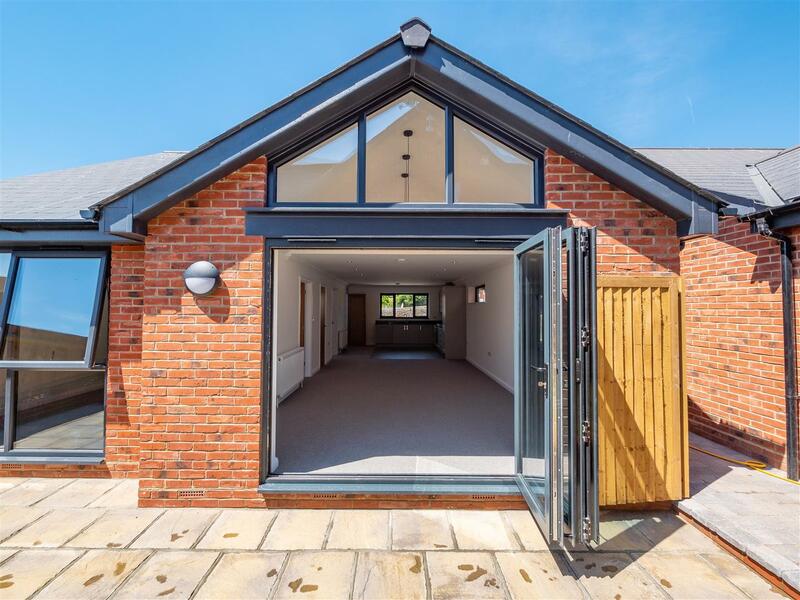 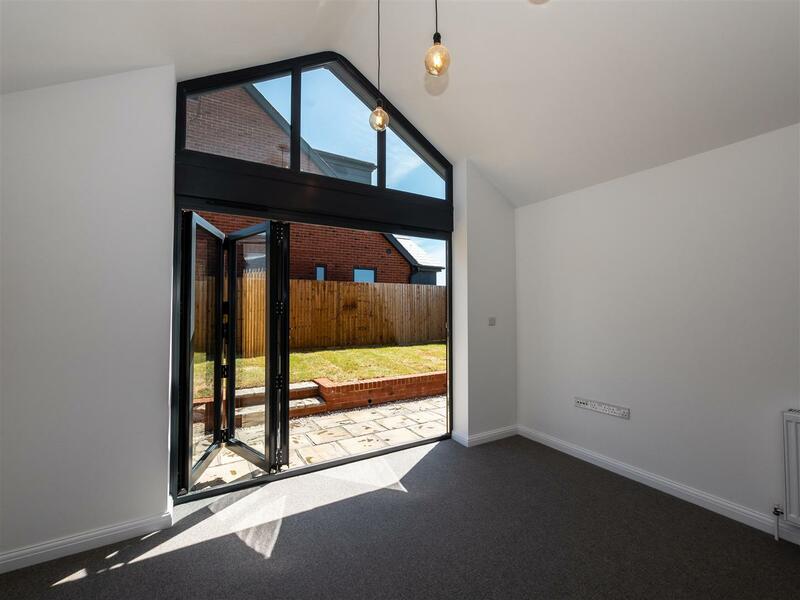 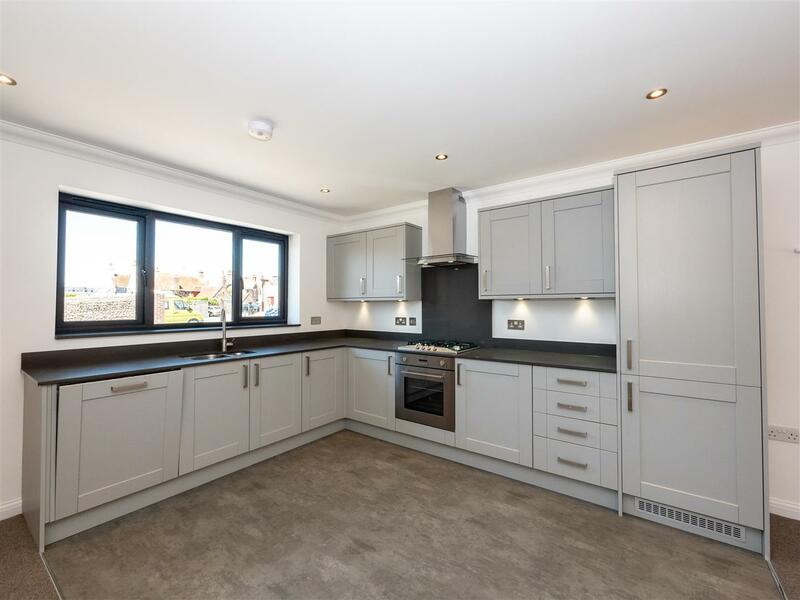 Built by Si-Homes, the bungalow is to a high specification with light and spacious open plan living space with vaulted ceiling, Bi-fold doors onto the garden from the living area and a high gloss finish fitted kitchen with integrated appliances. 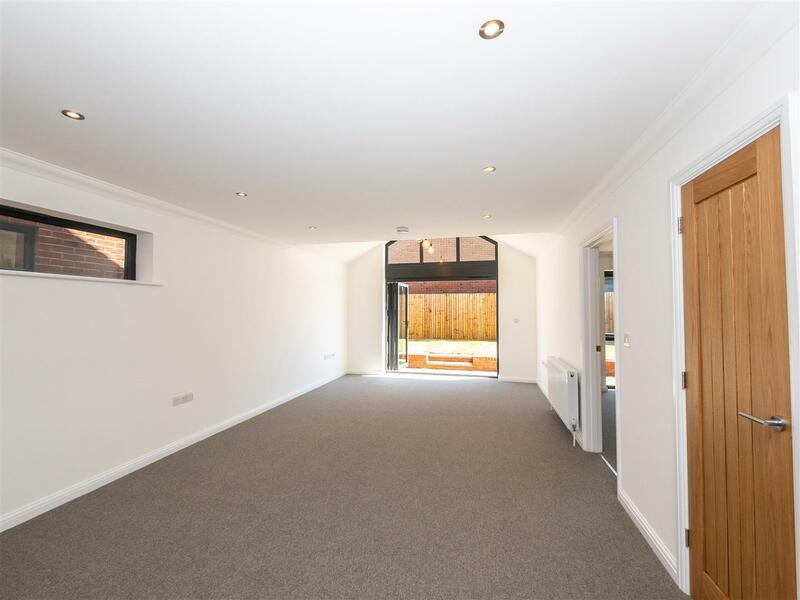 The entrance hall also has a vaulted ceiling. 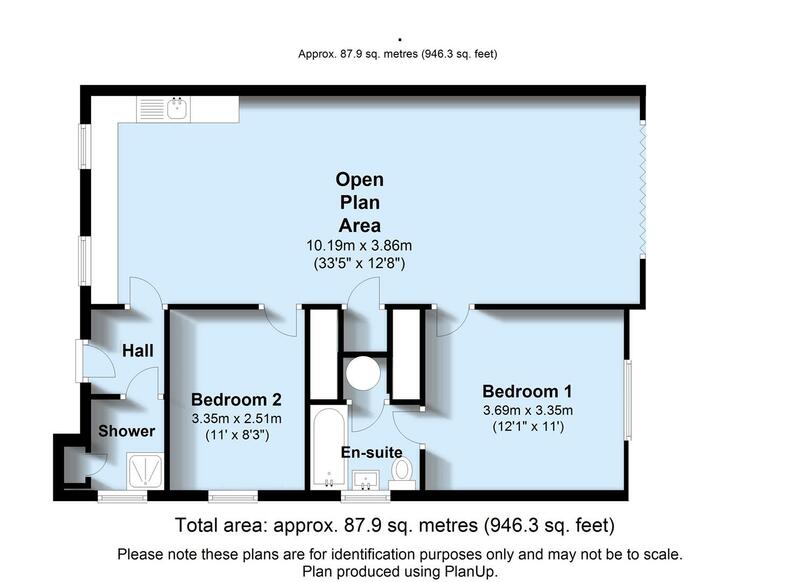 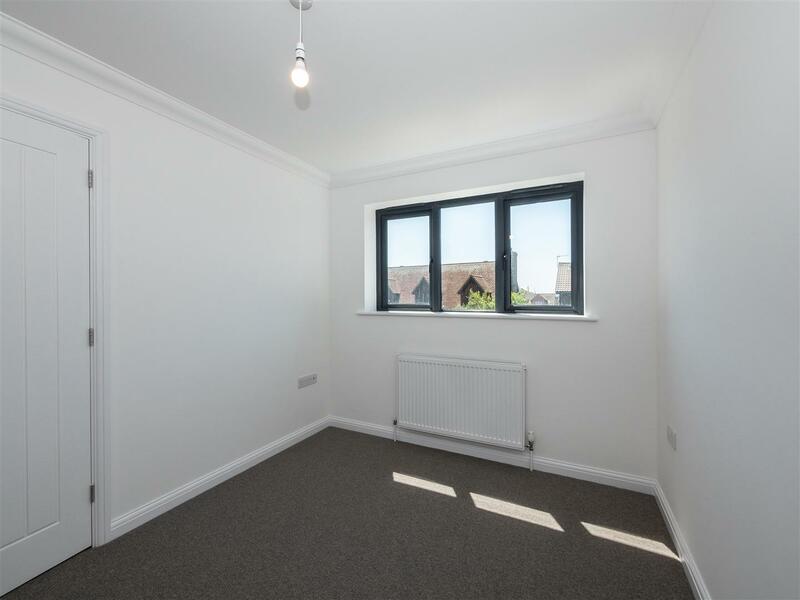 Both double bedrooms have fitted wardrobes. 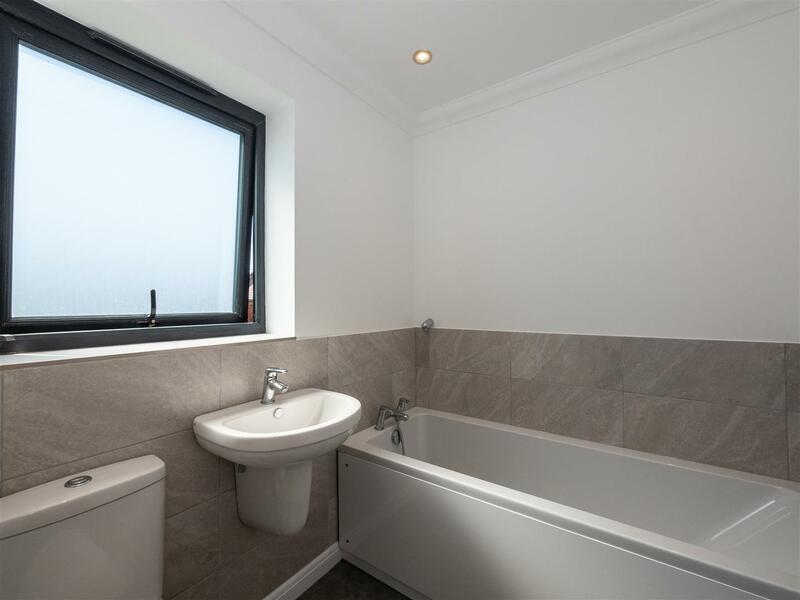 En-suite bath/WC to the master bedroom (with airing cupboard in situ). 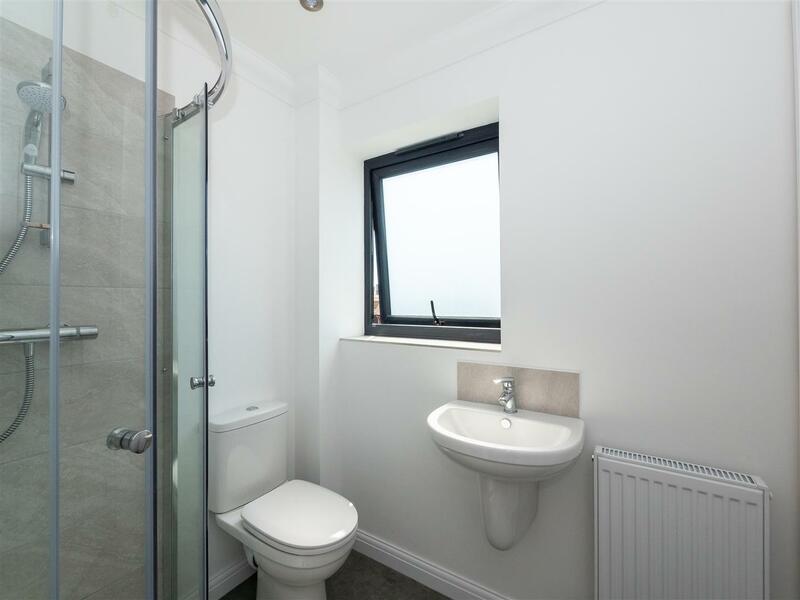 The main shower/WC has a double cupboard with plumbing for utilities. 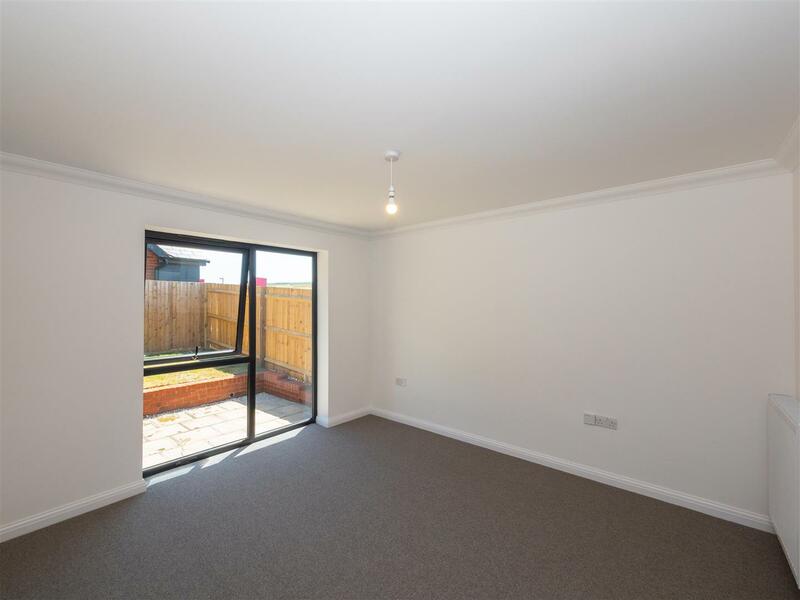 Features include triple glazed windows, gas fired central heating, LED ceiling lights throughout, off road parking and 10 year NHBC guarantee. 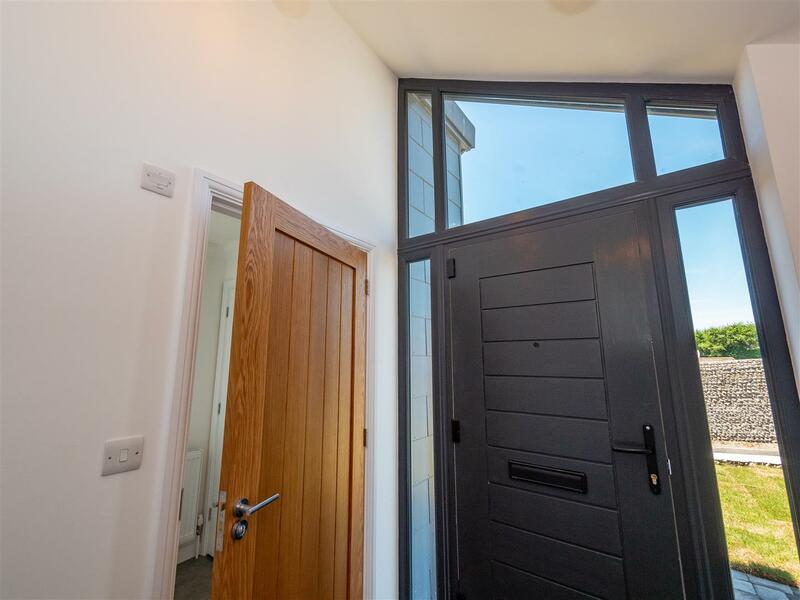 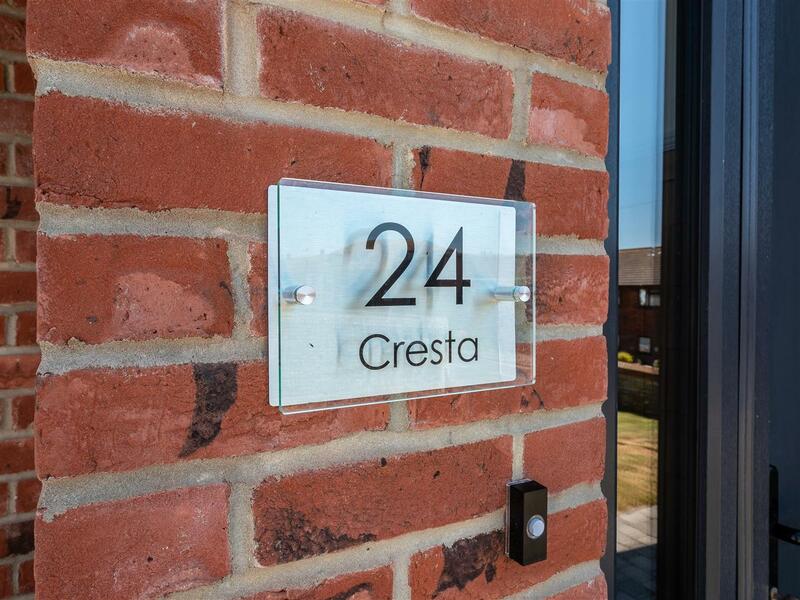 Situated on the corner of Crouch Lane and Steyne Road, with level access to the town centre and its wide range of shops, A259 coastal road (with bus service to Brighton & Eastbourne every 15mins) and railway station (with links to London (Victoria) and Brighton). 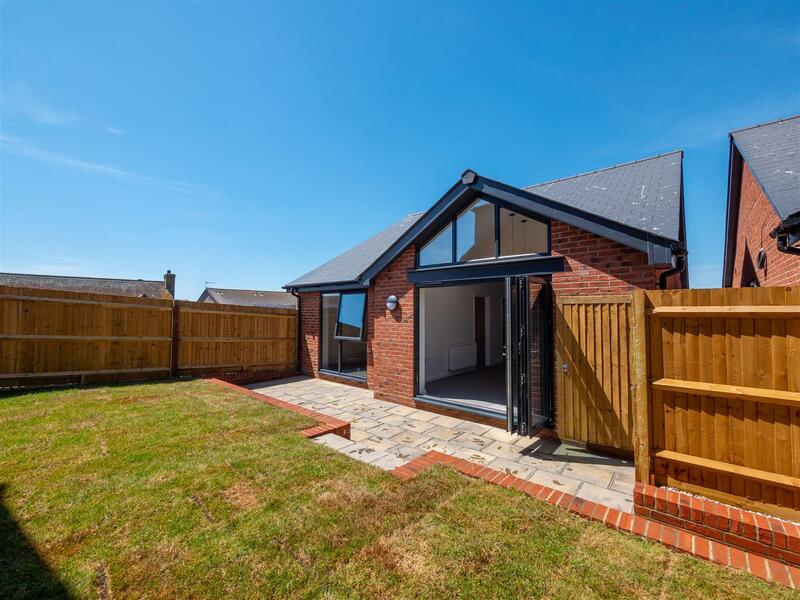 The uncommercialised seafront promenade and beach are located less than a ¼ of a mile from the property.